Ethnography of communication is the study of communication within the background of social and cultural practices and beliefs. First introduced by Dell Hymes in 1962, he described it in detail in his article ‘Introduction: Toward Ethnographies of Communications’, which was published in 1964. The term ‘ethnography of communication’ means the different features of an approach that is taken towards understanding a language from an anthropological perspective. Originally termed as ‘ethnography of speaking’, Hymes broadened it in 1964 to include the non-vocal and non-verbal aspects of communication. According to Hymes, language cannot be studied in isolation. It has to be studied in the wider context of cultural and social aspects. Language is not limited to a mere technical set of grammatical rules. In fact, it has a specific context, both in terms of the individual and the cultural norms and beliefs. They cannot be separated. Hymes divides speech into two components: ‘means of speech’ and ‘speech economy’. ‘Means of speech’ means ‘the features that enter into styles, as well as the styles themselves’. ‘Speech economy’ refers to the relationships within a speech community where the people use their means of speech. Hymes also developed the SPEAKING model which analyses speech in its cultural context. It consists of sixteen parts which have been divided into eight categories. Hyme’s model is not just a framework, but rather a methodological and research tool. Deborah Cameron says that the model should only be used as a reference and a guide and not as a strict framework because doing so would result in a very narrow and biased view which would restrict the scope of the study. According to her, ethnography of communication should include not just the technical knowhow of speech and communication but also why particular things happen the way they do and their specific characteristics. Hymes worked extensively with native American Indian tribes. 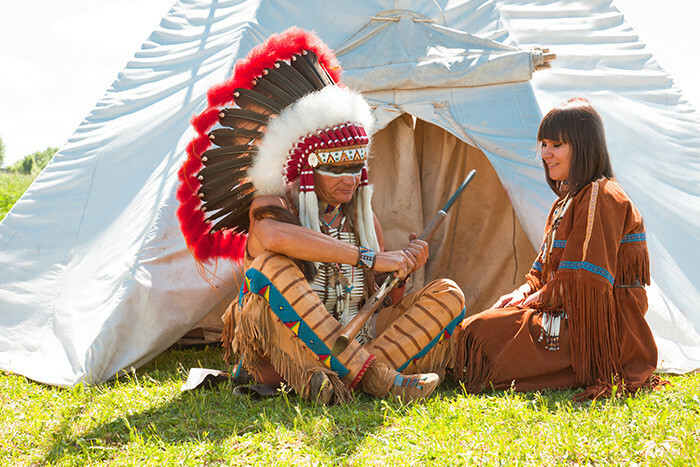 Most of the languages were extinct and hence Native American speech could not be recorded at all. So he used what he called the ‘ethnopoetic approach’ to understand speech and communication. Through this approach, he studied the cultural tales, folklores, mores, myths etc. that have survived to understand the implicit structure of native American narratives. This structure would reveal the nature of narratives and its cultural contexts.